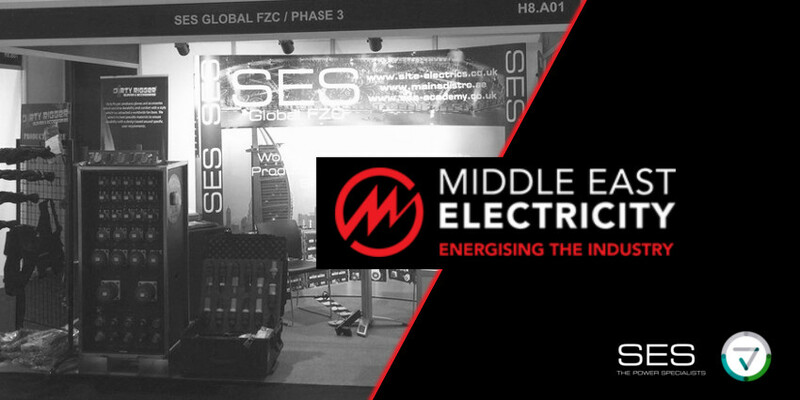 Phase 3 are at Middle East Electricity 2018 through our distributor SES Entertainment. Hosted by the UAE Ministry of Energy and based in Dubai, Middle East Electricity is the largest international trade event for the power industry, covering the generation, transmission and distribution of electricity, the renewable and nuclear energy sectors and the lighting industry. You can find out more about Powersafe Power Connectors on stand 8A01. Phase 3 have recently generated a wealth of new business opportunities across the Middle East in 2018 and are attending the trade show to showcase Powersafe single pole connectors. Middle East Electricity is the world’s largest power event covering generation, transmission & distribution. Middle East Electricity is the largest meeting place for energy industry professionals from over 100 countries worldwide. If you are involved in sourcing, installing or purchasing products/services for the power, lighting, renewable or nuclear sectors, MEE is the must-attend event for you. Put your company at the forefront of this rapidly developing market and expose your brand to over 20,000 senior-level decision makers.